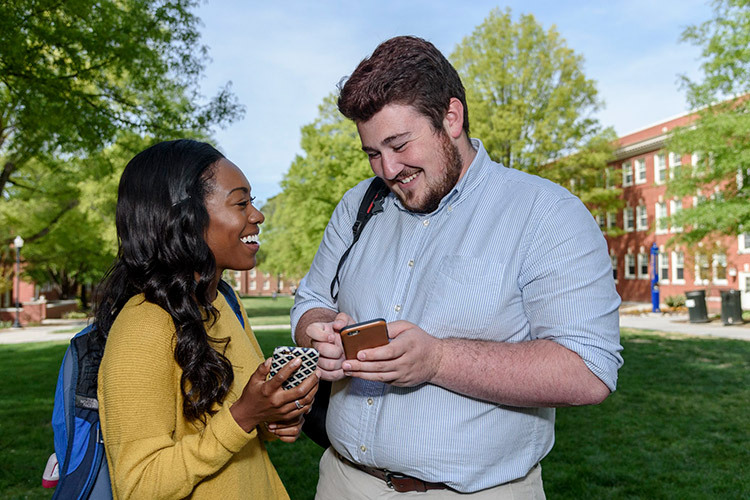 UNC Greensboro uses social media to share important news and to engage and build community among current and future students, faculty, staff, alumni and community members. University Communications manages the University’s primary social media channels and provides strategic guidance and training to faculty, staff and students who manage secondary accounts. 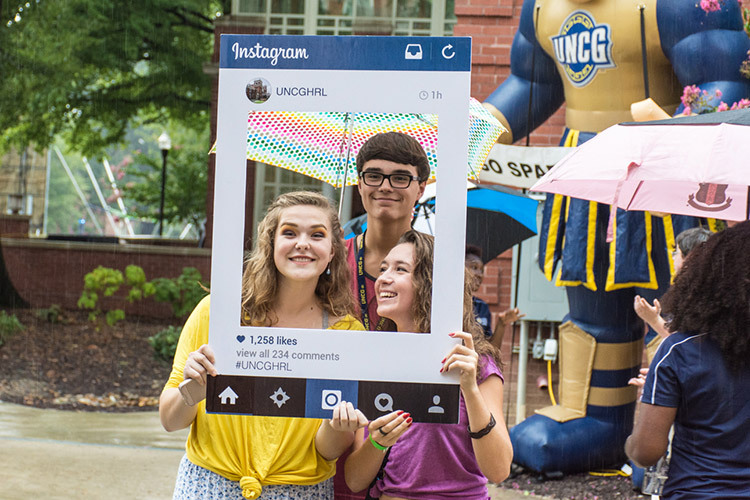 Spartans, find us online and join the conversation: Facebook, Twitter, Instagram, LinkedIn, and Snapchat (@uncgreensboro). Maintaining a directory of officially recognized social media accounts. Periodically reviewing, updating and disseminating social media standards and best practices with the campus community. Assisting page administrators with the development of content strategies, social media marketing campaigns and digital assets. Find a list of officially recognized social media accounts for University departments, programs and services in our Social Media Directory. Administrators of officially recognized social media accounts can request to be added to the directory by contacting social media coordinator Morgan Josey Glover at 334-4411 or mjglover@uncg.edu. Are you a campus social media user? Learn how to engage your followers safely, responsibly and in compliance with university, state and federal policies by reviewing our Social Media Standards. Are you interested in guidelines for avatars, cover images and shareable images? Find out answers to these questions on the Brand Guide Social Media page. Do you love sharing your Spartan pride with family and friends? Join our “Social Spartans” online ambassadors program for a chance to win cool prizes. 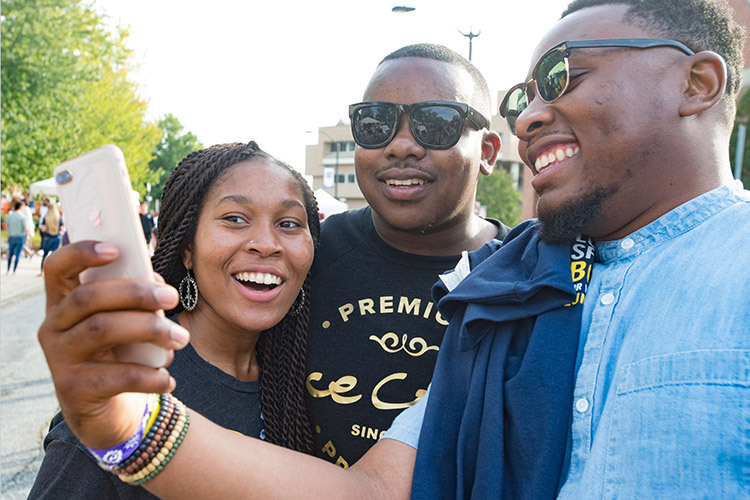 Facebook, Twitter, Instagram, LinkedIn, and Snapchat (@uncgreensboro).